Sick of looking like Casper the freaking ghost when you put on sunscreen? 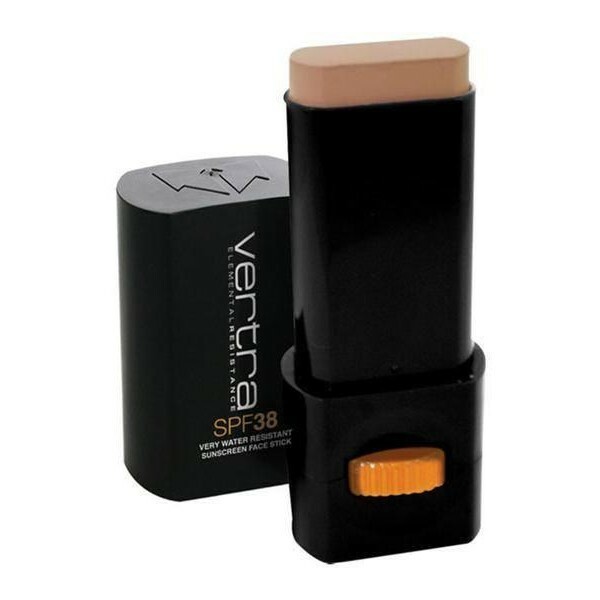 Well let Vertra help you out with their Shelter Sun Resistant Foundation Face Stick SPF 30+ Personally endorsed by surf legend Mick Fanning, this bad boy is foundation based and tinted with a natural beige tone, providing you with added colour and the physical reassurance that the product's still working! Not only that but it's also lightweight, water resistant, and non-greasy!